Brand new carpet and paint. 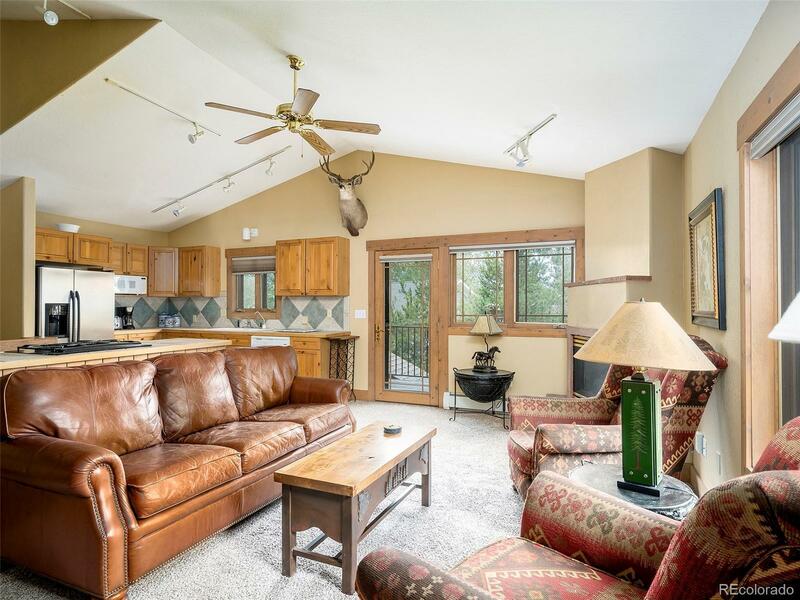 Nestled quietly in the mountain village area of Steamboat, within close proximity to the ski resort, youâll find this 3 bedroom townhome with plenty of appeal. Rarely on the market, this property is known for its convenience to the resort, free bus route and nearby hiking & biking trails. Equipped with a private hot tub on a second-level deck, this unit thrills from the start. The kitchen is designed with a long kitchen island offering plenty of room to cook and entertain. Lofted ceilings and track lighting give the upstairs living space a true feeling of depth and openness. The master bedroom with ensuite bathroom gets great natural light, especially in the late afternoon when the sun begins to set. The downstairs level includes two additional bedrooms and baths and incorporates entrances on both sides of the home. An oversized 2-car garage serves as a great place to both protect your vehicle and store your extra gear. Association Name Primary: Saddle Creek Townhomes South Assn.